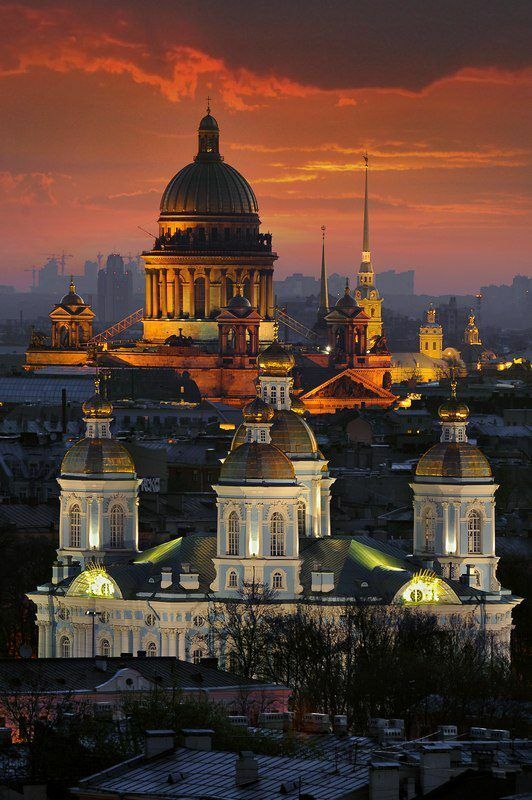 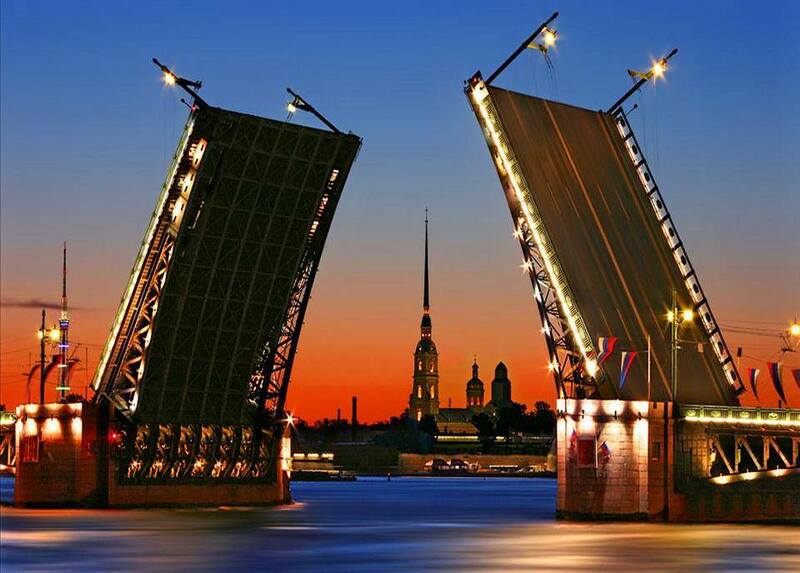 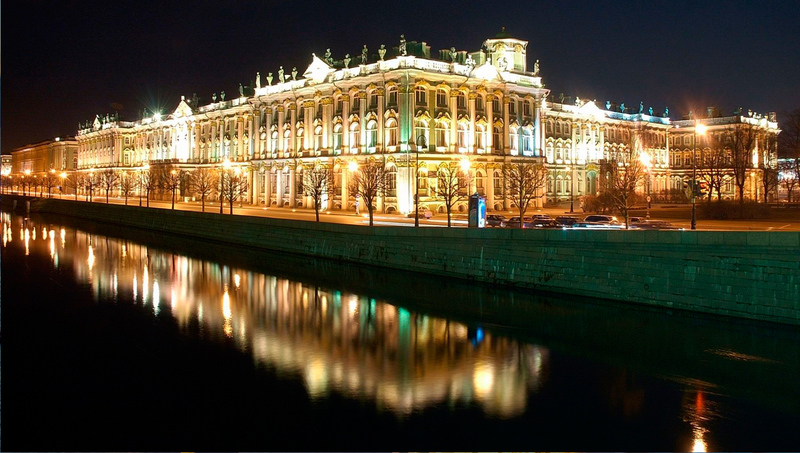 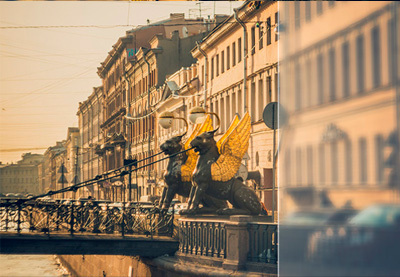 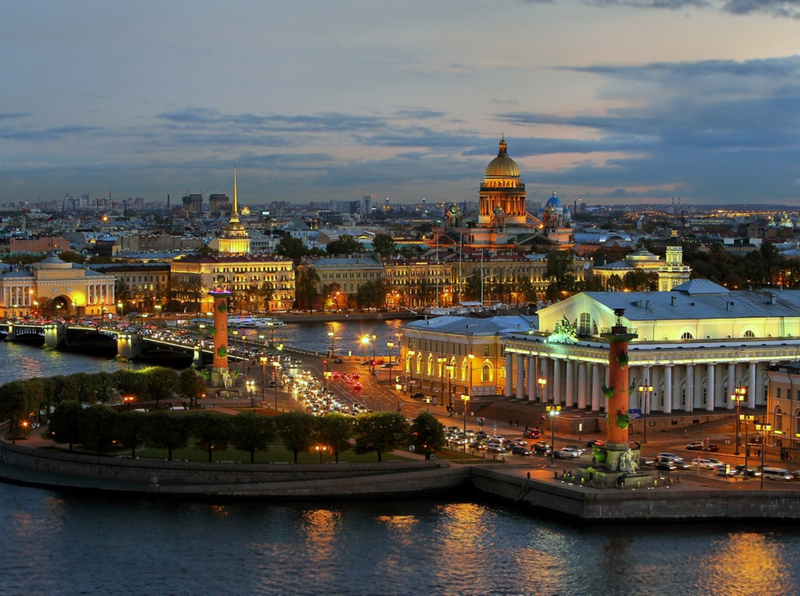 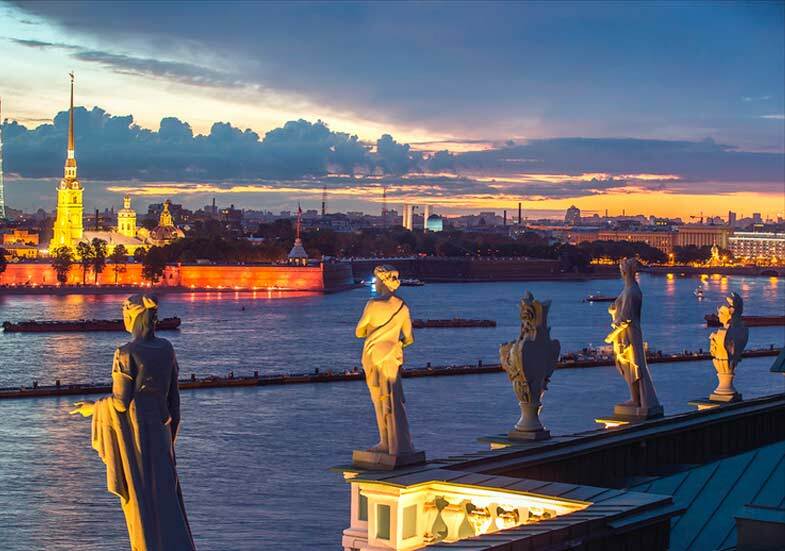 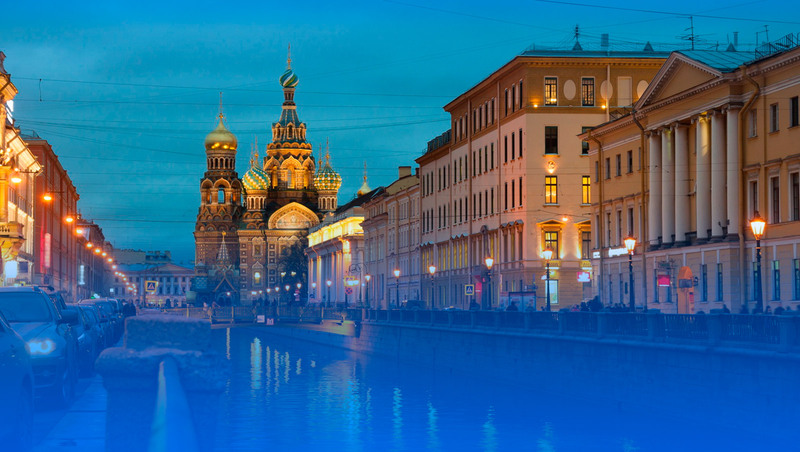 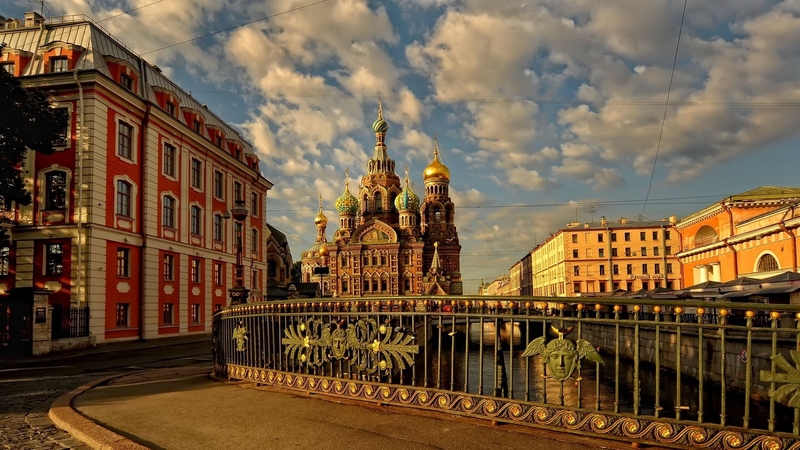 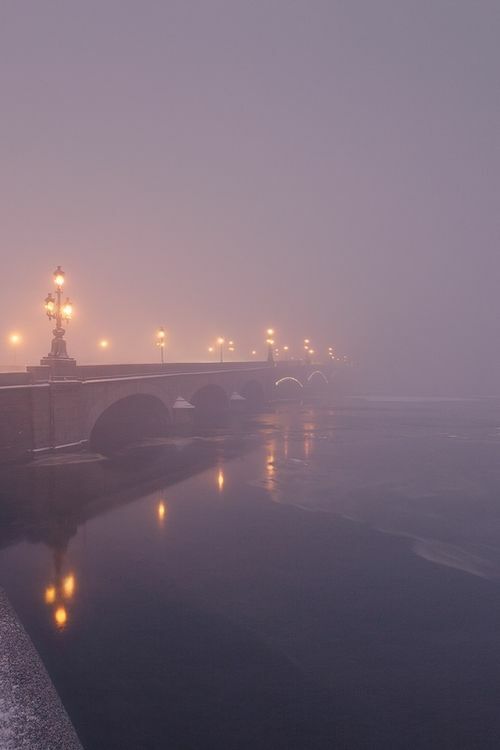 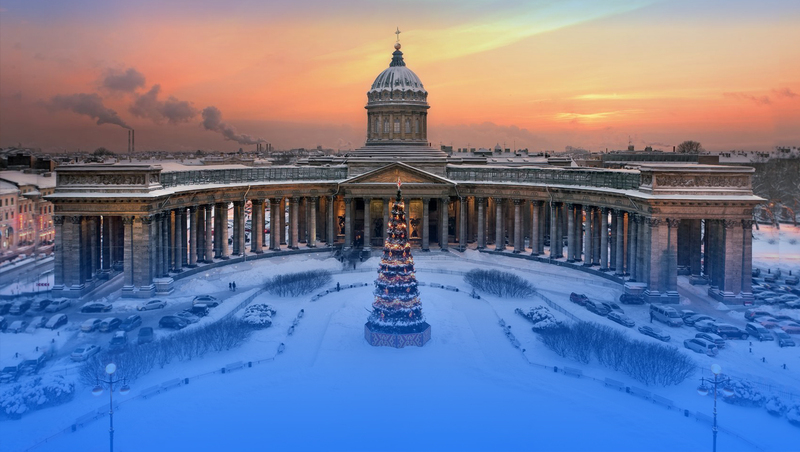 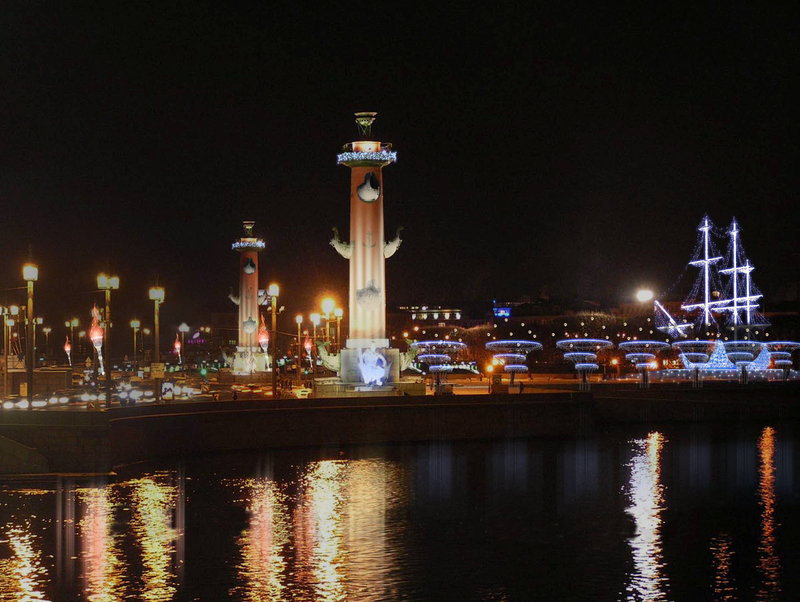 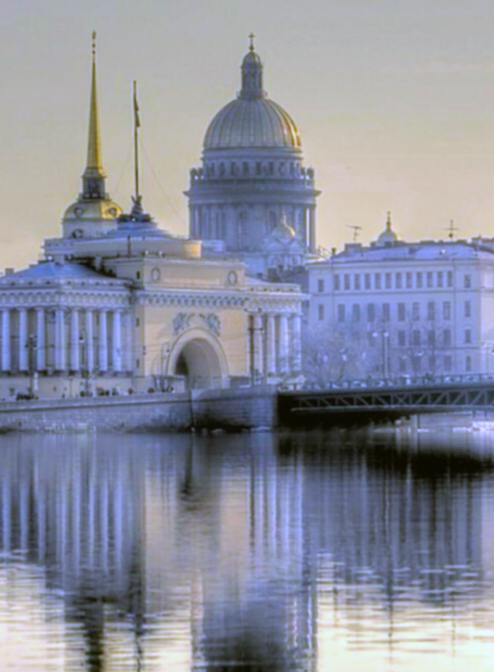 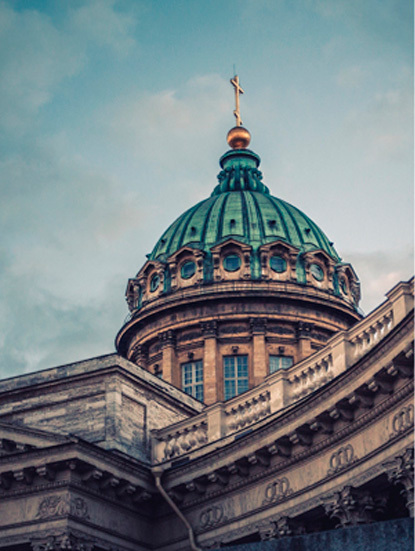 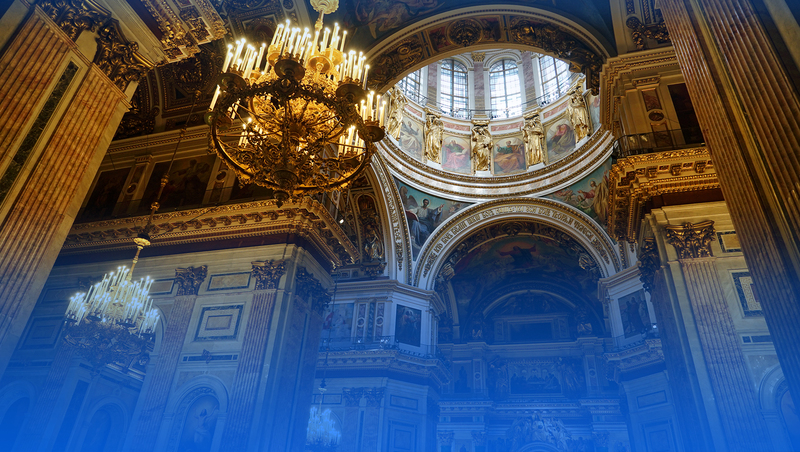 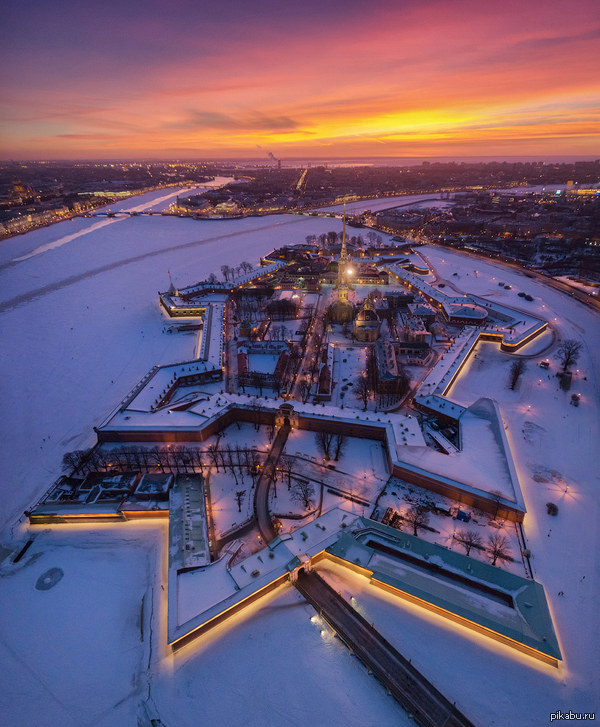 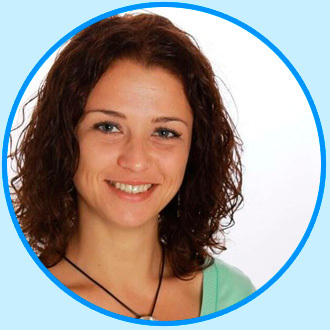 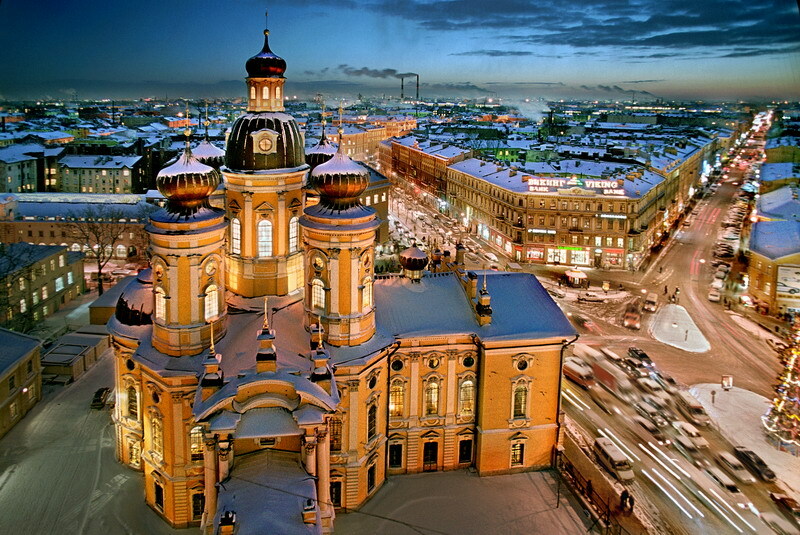 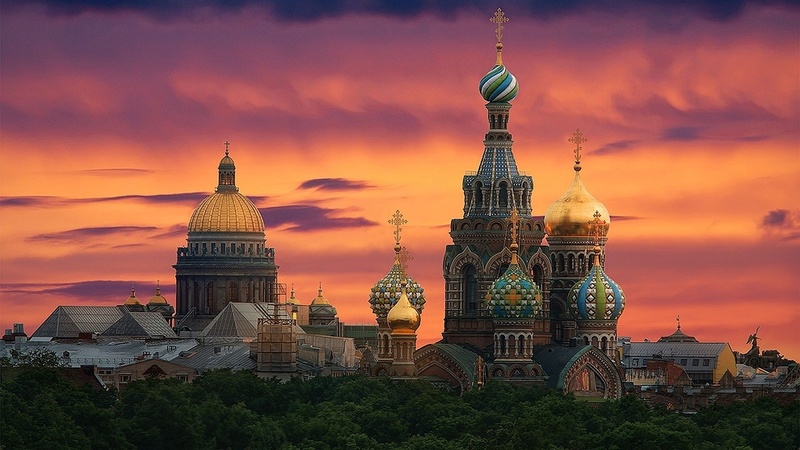 Tzarina Tours is happy to offer a range of guided private tours and excursions to St-Petersburg visitors and travelers. 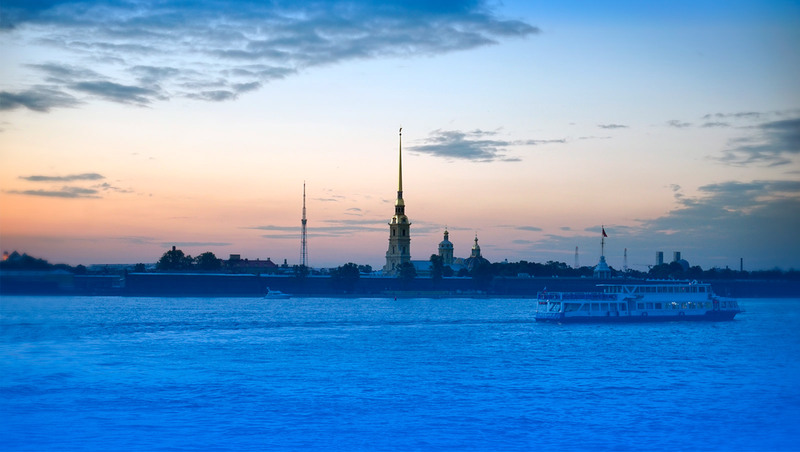 Whether you are looking for a city tour, museum tour or tour of your special interest we’re here for you. 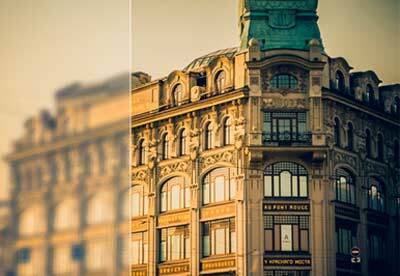 Оne day Tzarina Suburb Tour.